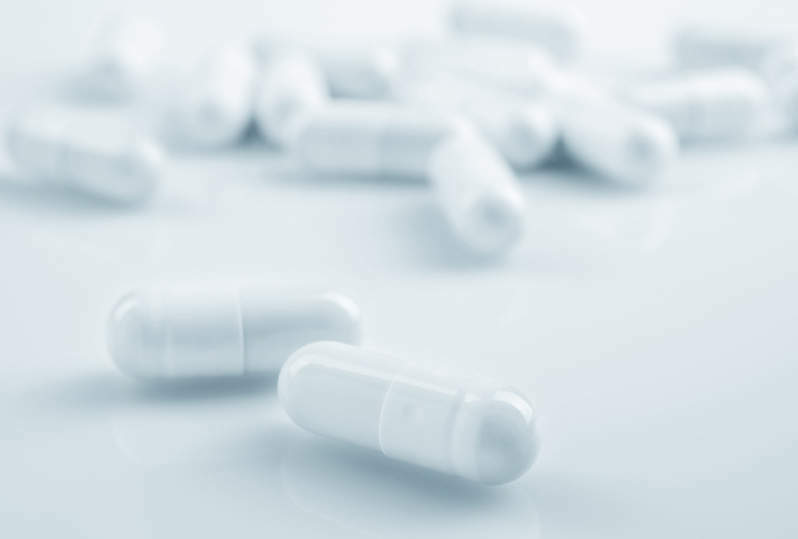 Biotechnology company argenx has started dosing patients in a Phase III clinical trial of its drug candidate efgartigimod (ARGX-113) to treat generalised myasthenia gravis (gMG). Efgartigimod is an antibody fragment being developed to help patients suffering from severe autoimmune diseases characterised by high-pathogenic immunoglobulin G (IgG) antibody levels. The therapeutic is designed to degrade circulating autoimmune antibodies responsible for the disease. The randomised, double-blind, placebo-controlled, multi-centre, global Phase III trial will assess the efficacy of a 10mg/kg intravenous efgartigimod dose in around 150 subjects over 26 weeks. Both AChR auto-antibody positive and negative patients with generalised myasthenia gravis driven by MuSK and LRP4 auto-antibodies will be recruited across North America, Europe and Japan. The primary endpoint of the Phase III trial is efficacy measured using the Myasthenia Gravis Activities of Daily Living (MG-ADL) score. In addition, the trial will monitor secondary and other endpoints such as additional efficacy, safety, tolerability, quality of life and impact on normal everyday activities. Participants in this study will be given an option to enrol into an open-label extension trial for one year. argenx chief medical officer Nicolas Leupin said: “The dosing of the first patient represents an important milestone in advancing efgartigimod towards registration with the hopes of providing more therapeutic options for gMG patients globally. A previous Phase II trial demonstrated clinical improvement in generalised myasthenia gravis patients treated with efgartigimod for 11 weeks, when compared to placebo. The drug candidate was found to be well-tolerated with mild adverse events (AEs).